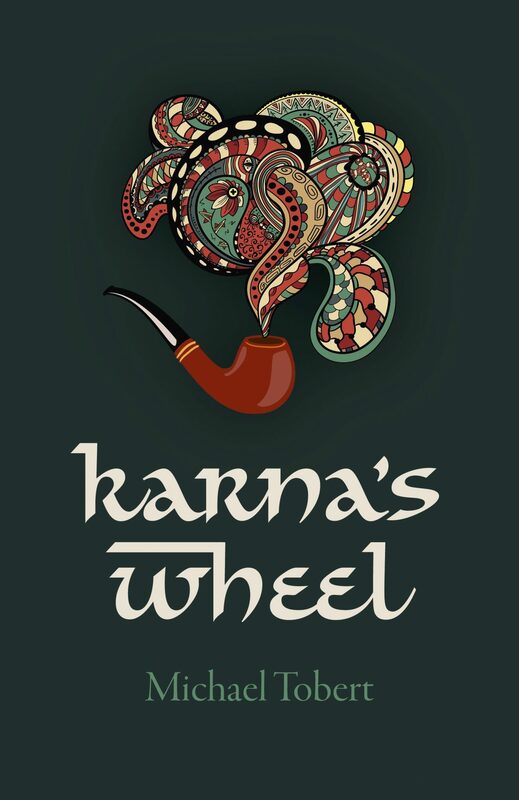 I love a good historical fiction and this week I checked out Karna’s Wheel by Michael Tobert. 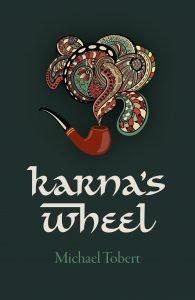 Karna’s Wheel is a beautifully written book; it’s fascinating and is set in Dundee and colonial Calcutta. I wasn’t so keen on the parts that read as a script as such; I found these parts difficult to follow, however the book as a whole is a good read. It’s interesting – I liked the way it talks about class and colonial rule across various time periods and it’s a must read if history is your thing.